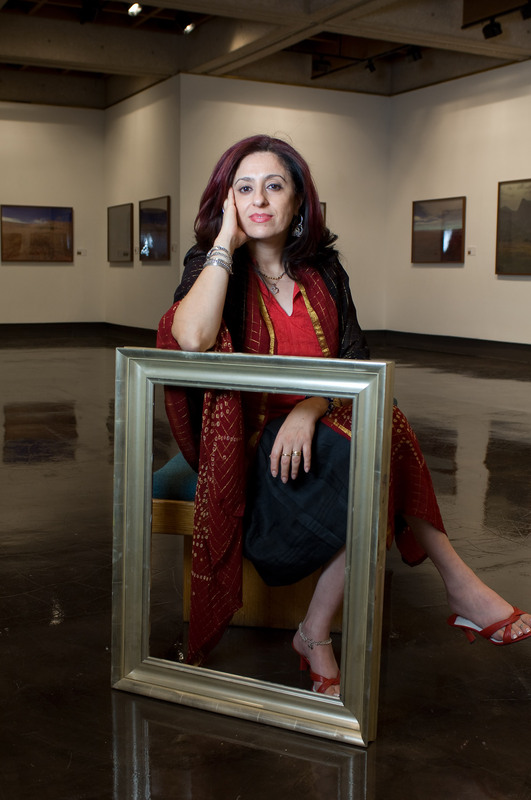 DENTON (UNT), Texas -- Nada Shabout, art history professor and coordinator of the Contemporary Arab and Muslim Cultural Studies Initiative in the College of Visual Arts and Design, has earned a $50,000 Creative Capital | Andy Warhol Foundation Arts Writers Grant. Alumnus Edward Stephan is a timpanist for the Pittsburgh Orchestra, which won in the categories of Best Engineered Album (Classical) and Best Orchestral Performance. 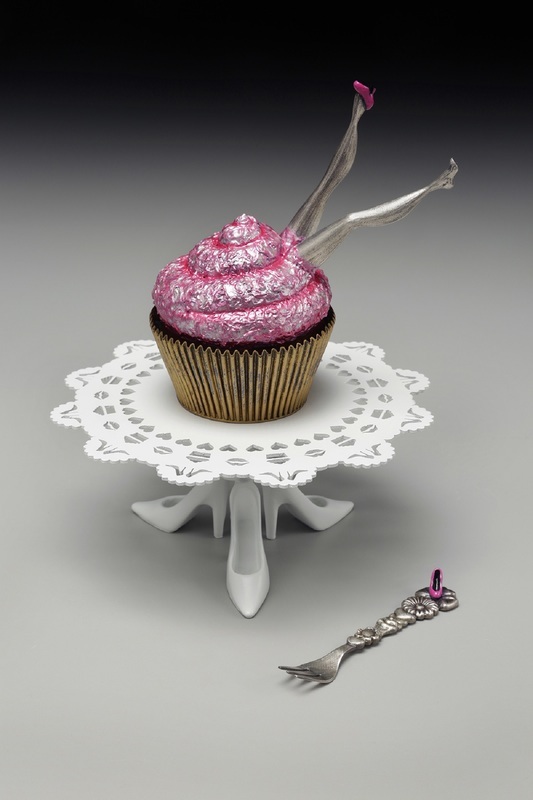 What: Metalsmithing and Jewelry: Lineages, an exhibition featuring the works of undergraduate and graduate students from the College of Visual Arts and Design at the University of North Texas and their mentors. When: Feb. 9 (Friday) – March 17 (Saturday). Opening reception is from 5:30 to 7:30 p.m. Feb. 9 (Friday). Where: UNT on the Square, 109 N. Elm St., on Denton's historic courthouse square. Three upcoming events at the University of North Texas will feature the Paraguayan harp, breathtaking dance moves and a “factory” that reconnects people lost items. The shows are part of the spring schedule for the Mary Jo & V. Lane Rawlins Fine Arts Series, now in its 114th season. When: 7:30 p.m. Feb. 8 (Thursday). Dancers at the University of North Texas will perform innovative choreography from UNT dance professor Mary Lynn Babcock in collaboration with adjunct dance professor Whitney Geldon at the Faculty Dance Concert. What: “UNT Music in the City:“When a Ray of Light Meets a Prism,” featuring UNT College of Music faculty. 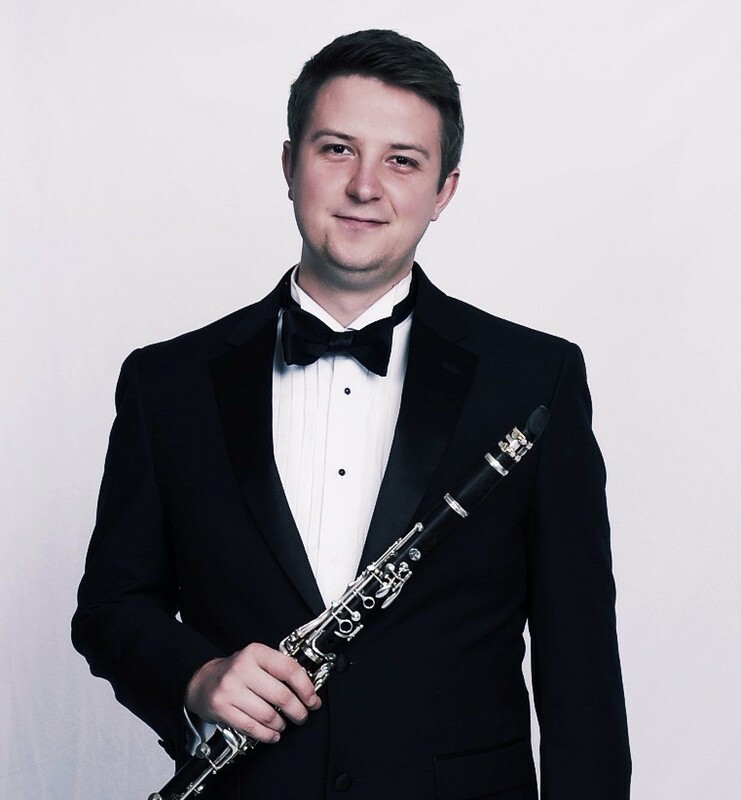 DENTON (UNT), Texas -- University of North Texas College of Music master’s student Kyle McKay was playing a gig with a band in New England when he noticed what turned out to be a common theme – freelance musicians need help with their finances, including tax preparation. That’s what inspired him to create The Musician’s Bookkeeper. 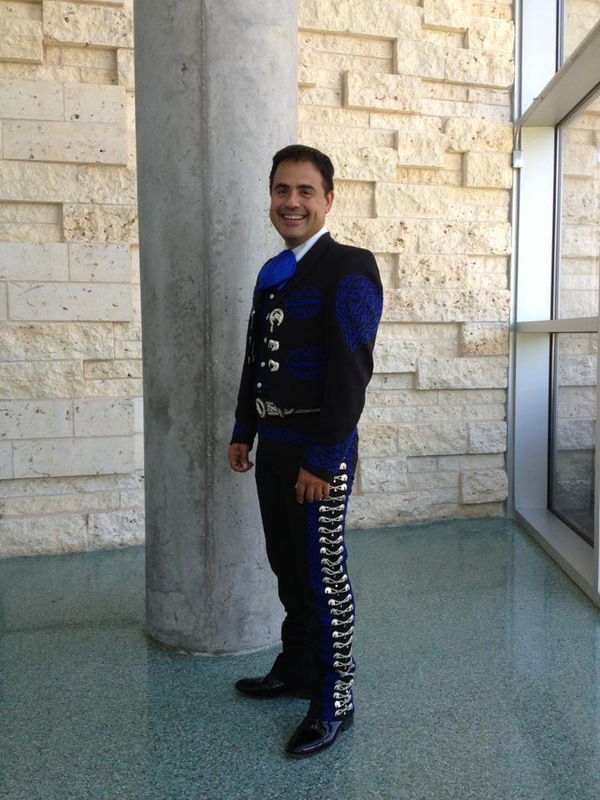 DENTON (UNT), Texas -- José R. Torres-Ramos, University of North Texas College of Music doctoral student, has received a Fulbright-Hays Doctoral Dissertation Research Abroad Fellowship to study mariachi in Mexico for a year. He is the first UNT Ph.D. student in ethnomusicology to earn this honor. 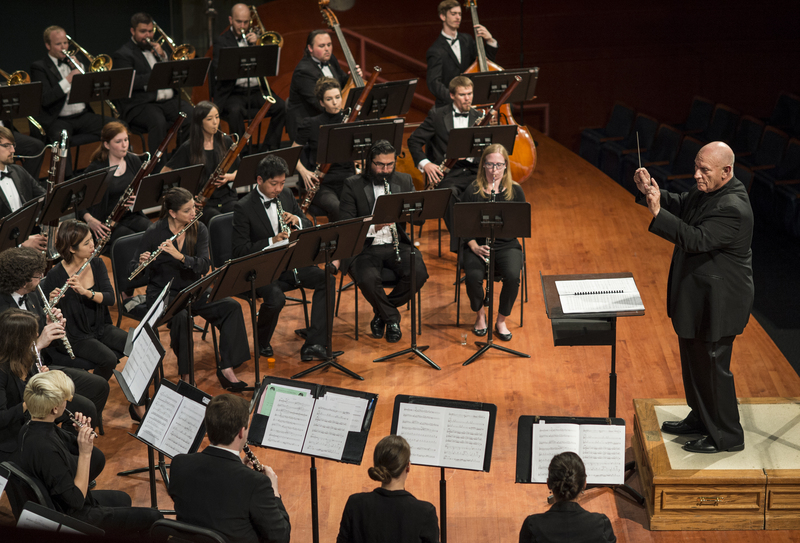 DENTON (UNT), Texas -- The University of North Texas College of Music will begin offering the world’s first Ph.D. in music with a concentration in performing arts health in fall 2018. The doctoral degree will focus on hearing, vocal, musculoskeletal and psychological health of musicians and other performing artists.